This paradigm-shifting series will free you from the forces that turn you into a victim. 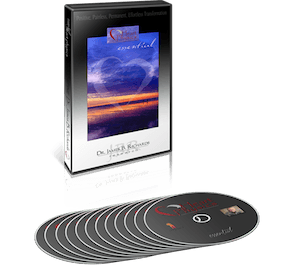 It will lead you step-by-step through a simple process that will free you from the pain of the past and protect you from a future of pain. 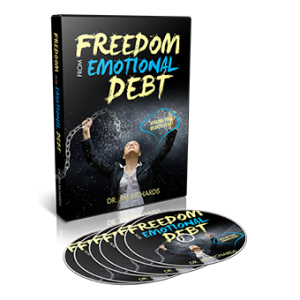 Discover the emotional freedom that everyone wants but few experience. We all experience pain! Every day millions of people live in a world of heartache. We force ourselves to smile and pretend that everything is all right. You’ve been wounded and you just can’t seem to heal. You try to get on with your life but you just can’t move on! You forgive but you can’t forget! Every day exhumes the pain you’ve tried to bury. It cripples your relationships with people, God, and life itself. It destroys your ability to pursue your dreams. 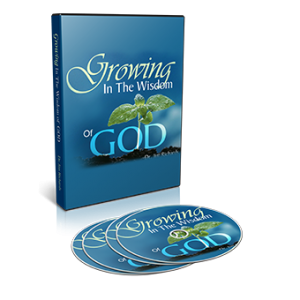 This long-awaited, paradigm-shifting series will free you from the forces that turn you into a victim. 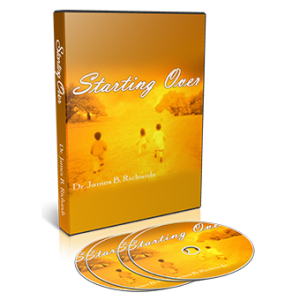 It will lead you step-by-step through a simple process that will free you from the pain of the past and protect you from a future of pain. I found it very helpful that we are to look at the fruit (simply making observations) of a person’s life, but to avoid judgment. I can see the fruit of a person’s life (and take appropriate action) but I need not judge. Equally helpful is that every person has the responsibility for what they “write on their heart.” See Chapter 14, “Becoming like little children.” Finally I understand how I can re-write the mostly negative stuff which I unknowingly wrote on my heart. If your heart is hurting, this book is a must. This book convinced me like no other, that it is impossible to have a hurting heart, and not have judged others. This book has totally impacted my life. While the title doesn’t really reflect it, the real issue is how we constantly make judgments about other people’s motives. Judging the fruit of their actions is one thing, and we are told in Scripture to know people by their fruit. What we cannot do is know their true heart motives. In fact, we often don’t even know our own heart motives. Judging others opens the door for us to be judged and it is those judgments, often incorrect, that we cannot escape. Once someone has decided what we believe or decided why we did something, we can rarely change their opinion. This book has made me very conscious of just how many times – in any given day – I have passed judgment or heard someone else do so. GREAT BOOK. Excellent! Very practical ways to deal with emotional pain. This book is excellent. 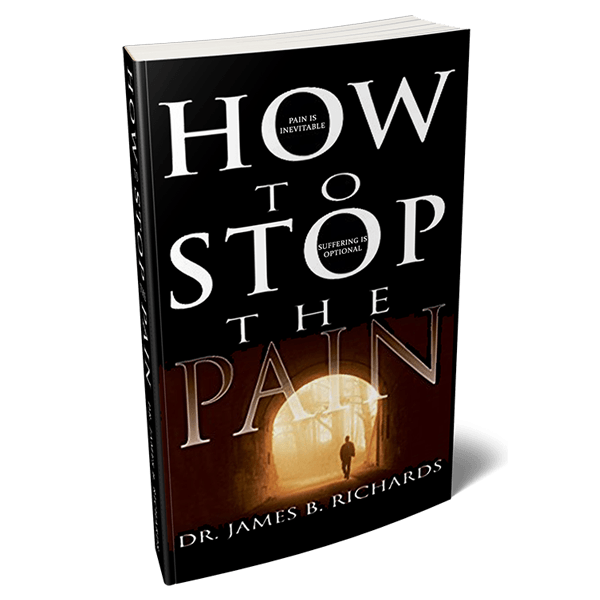 It gives the reader very practical ways to deal with emotional pain. Most of us are wounded emotionally to some degree. Some of the initial wounds may have occurred in our childhood, and then continue into our adult lives. This adversely impacts our ability to function in healthy relationships. There is a saying that no matter where we go there we are. This book explains how that occurs. We develop a mindset that reconfirms the internal message we are worthless. Rather than just observing what happens around us, we make judgments about the people and situations and in so doing give those people and situations significance in our lives. That brings the emotional pain and suffering. This book helps us to look at our thinking and the false beliefs we have developed. 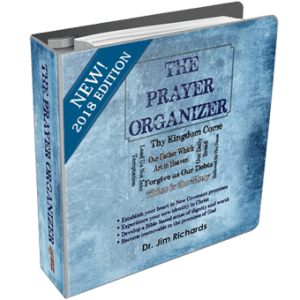 It gives us Biblical references and helps us look at those references in new ways. Our perceptions may have been distorted when reading the Bible causing us to misunderstand what the Bible was telling us. One scripture reading: “judge not lest you be judged”, is not about God judging us when we judge others. It is about others judging us when we judge them. 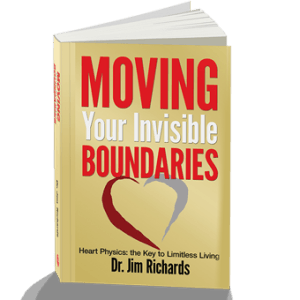 This book’s author tells the reader that brings emotional pain and suffering into our lives. He goes on to give the reader new ways to look and perceive things. 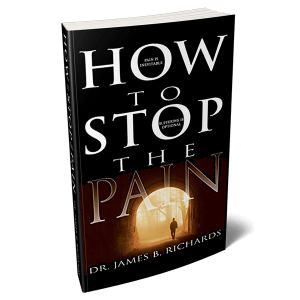 The book tells us we will still experience pain in our lives when adverse circumstances occur, but we don’t have to continue in that pain and suffer. He tells how we can stop the suffering. 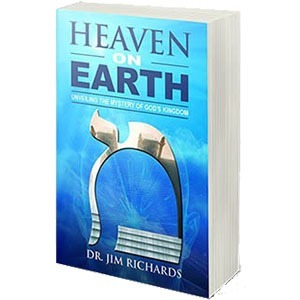 This book is full of information on how to be free from a judgmental attitude, and clarifies to the reader the difference between discernment and judgment. It is not our job to judge and to me that is quite liberating because you do not realize how much energy is spent judging and that, erroneously. Our job is to love and there is much more freedom when we just walk in the love of Christ. Through judging, we hold onto the things we need to let go of and that is hurt and unforgiveness. Thanks for making it clear to us that we can be free from the hurt. 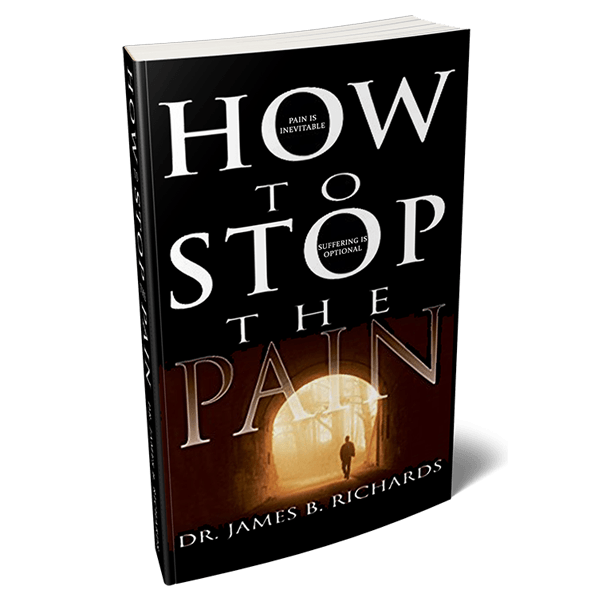 This will stop your pain!! 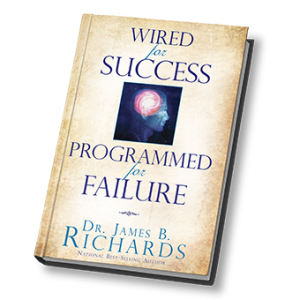 This is such a wonderful read……….kudos to Dr James B. Richards as this book is a book to be kept in your tool belt!! says, “Pain in inevitable but suffering is optional”!! This book was recommended to me by a friend, and it turned out to be a life changer with those that are dealing with forgiveness. 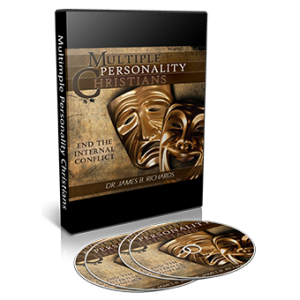 Richards focuses on how our judgments of others can severely damage our relationships. I was amazed at the spiritual depth that is apparent from many years of counseling others and a spiritually deep man that understands human depravity and at the same time delivers Godly solutions. This is a must read for every believer, especially those that take serious God’s call to forgive others. This book is truly LIFE CHANGING if you will only apply what he teaches. This book came in a time of my life that I either had to change the way I think or go crazy! I choose to realign my thinking and how I judged people as well as myself. This book is healing! I honestly can say this is one of the BEST books I’ve bought in a long time. I think it is properly named because it really will stop the pain in your life! 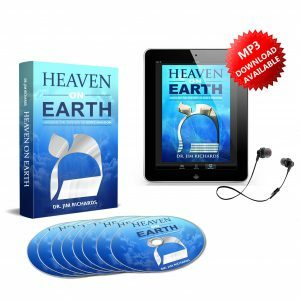 Absolutely extraordinary book and highly favored to say the least! This book has easily become 1 of my top 3 books ever read (1. Bible 2. Heaven by Randy Alcorn). I mean, wow! It was cutting (I had to walk away from it several times to ruminate on what I’ve learned about myself), it offered a new perspective on well known scriptures, and I have walked away changed, ready to love, and stop judging myself, others, and God. I just finished the book and plan to reread it immediately, more slowly, and make a plan to live out his practical suggestions. This is the number one book I walk through with clients who are seeking to become better in leadership. This is the most pivotal book for change that has happened in my life and the lives of those in my family. 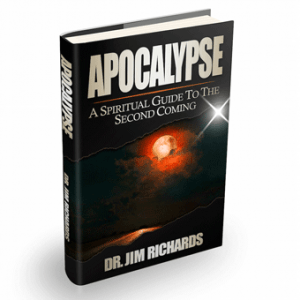 The chapters are short and you can use it as a daily read or a devotional. You’ll be grateful that you purchased this book! Really good stuff! So much good foundational truth to chew on. I will be reviewing my highlights, and there are a lot of them. A lot! I especially found this applicable to me because I tend toward turning my critical thinking skills into judgments. This has gotten me into more trouble in my marriage than I previously understood because I always was taking the speck out of my husband’s eye rather than seeing my log. This book came at a really good time for me and was recommended by a friend who is a clinical therapist. I recommend it. The only parts I am not sure how I felt about were his couple of points he seemed to make that physical healing is ours when we stop judging… not sure if I understood him correctly on that.